"A maestro of complex melancholy that sneaks in subtly, but still delivers blows to the midriff, a master over the universe of cool electronics and sacral soundscapes" (Gothic Magazine) celebrates his ten-year anniversary with "Minor", increasingly singing of those dark aporias in a life without God – "a loneliness that drives to the core and is more than the coquetry of a sensitive person" (Gothic Magazine). Again and again, Janosch Moldau emphasises the "long lost great hope" in the Christian mysticism of his songs. This hope constantly shines through the course of time, illuminating all the dark secrets of mankind", which the musician has consciously polarized in every album since the release of his début "Redeemer" in 2005. In order to be very certain this time, Janosch has collaborated with the Viennese electropop veteran Gerhard Potuznik (Chicks On Speed, Mediengruppe Telekommander, Electronicat, Bunny Lake, Mäuse and much more), bringing help onto the boat of melancholy for the first time. It is like the bass of Thomas Lang (The Robocop Kraus) which was plugged in briefly for two songs to give the already thumping synthesizer basses the final knock-out blow. 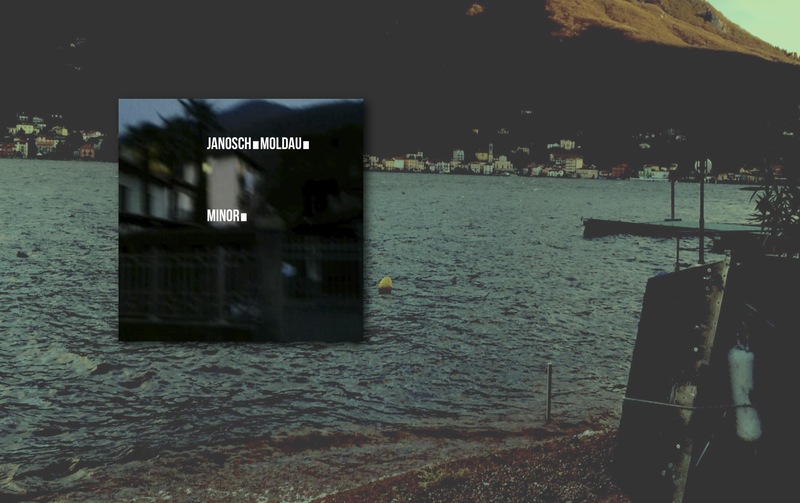 All the songs in the current longplayer were written and recorded during the winter months in an Italian albergo on Lake Lugano, where the musician has regularly withdrawn for some time.